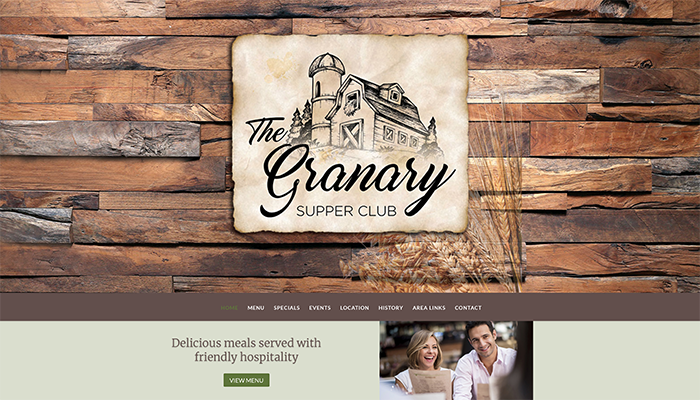 The Granary Supper Club in Sherwood, asked us to implement their new brand in the development of their website. The site focuses on the amenities of the establishment including their menu, service, history, and location. 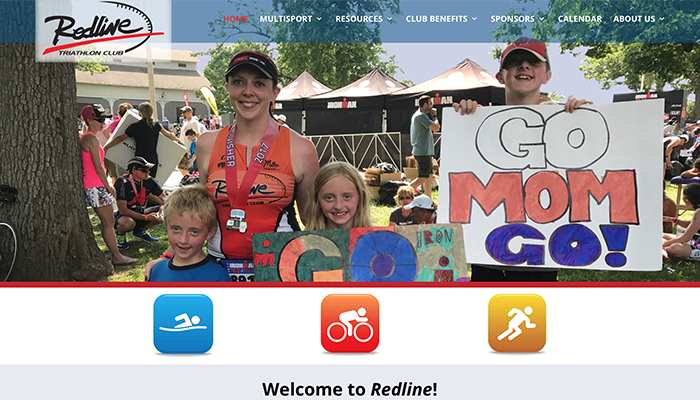 The Redline Triathlon Club needed a website that would provide a lot of information and appeal to both existing and potential members of all levels of ability. The site has engaging photos supplied by members, a gallery with several years of highlights, a calendar with upcoming events, information on training and club events, as well as a showcase for sponsors with links to their businesses. Read more about the initiation of Explore the Shore in our branding section. The website began with a collaboration with Moraine Park students who developed initial concepts and navigation for a draft of the site. 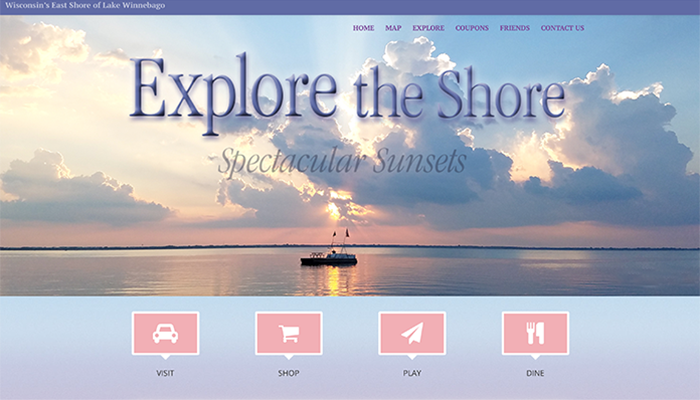 After the completion of their assignment, McLean-Cowan Graphic Design took over the Explore the Shore website and continued with brand implementation, larger photos, and additional features. 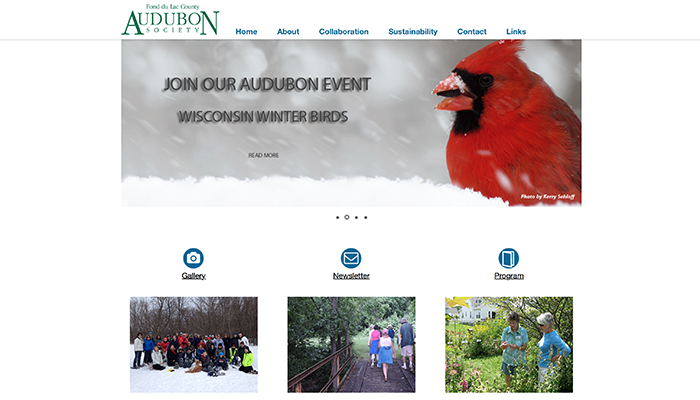 The website for Fond du Lac County Audubon Society began as a Moraine Park Technical College student project, with McLean-Cowan Graphic Design implementing the branding, developing the design, doing the Photoshop work, as well as collaborating with students on the programming. Our firm continues with home page slider design for the organization’s events, site maintenance, and working with the Board on keeping content current. 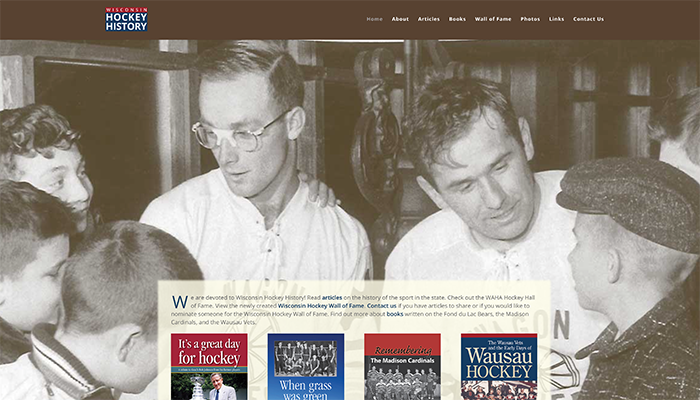 Mike developed Wisconsin Hockey History as a vehicle to provide historical information on this exciting sport in our state. The site contains vintage photography, articles and stories, Wall of Fame recognition, and books that Mike has written.